书籍简介: This practical one-stop guide explains all the punctuation marks you are ever likely to encounter. From commas to colons, it shows you which marks to use and where to put them in a sentence, with helPful examples of correct and incorrect use and advice forwriting on computers. 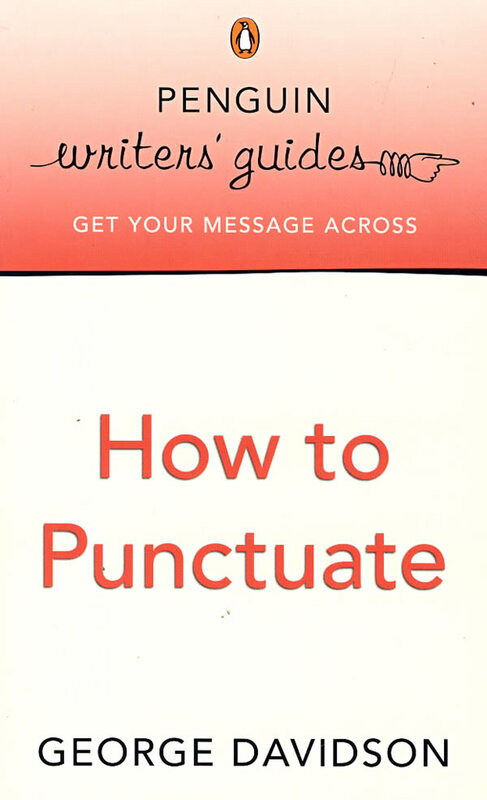 Ideal for both quick reference and in-depth browsing, the guide provides allfthe tips and techniques you need for AccuratE Punctuation.